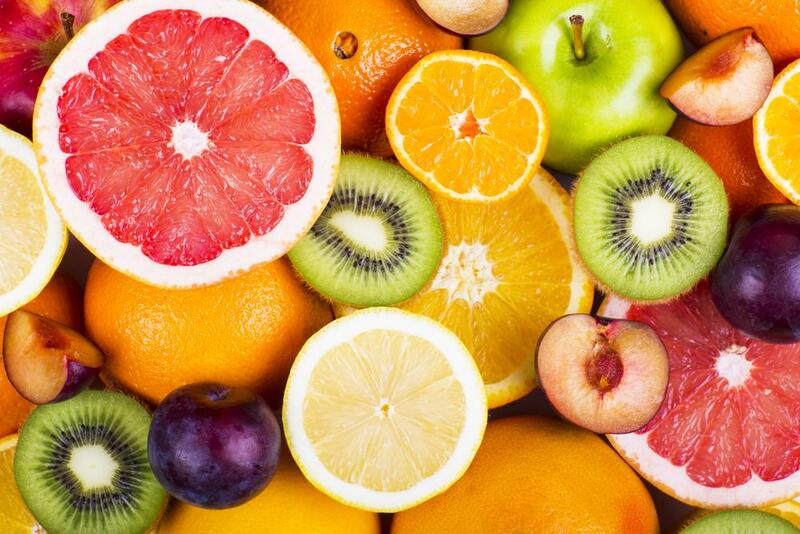 Experts tell you to eat a “rainbow” of fruits and vegetables throughout the day — but they don’t tell you much about the rainbow peel and skin. Are you supposed to eat it or throw it away? Can you eat it? Some peels you already eat, like those from apples. But banana peels and kiwi peels are tougher and plain hard to consider eating. When there’s a will, however, there’s a way. And there’s a huge will for better nutrition. “The peel can contain up to three to four times higher a concentration of fiber as the fruit inside,” Kimberly Snyder, celebrity nutritionist and author of The Beauty Detox Foods, told Yahoo. “Fiber is an important part of the body’s process when it comes to cleansing toxins from the body. Peels also contain a bevy of anti-aging antioxidants and vitamins.” BBC Food added that most of fruit’s antioxidants are found within the peel. So, what’s the way? We’ve rounded up the peels you should keep, and how to enjoy them.